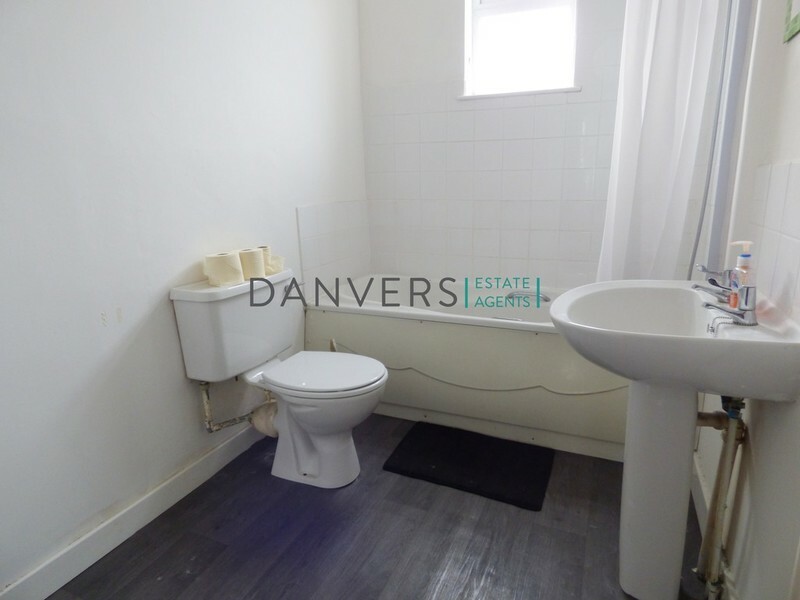 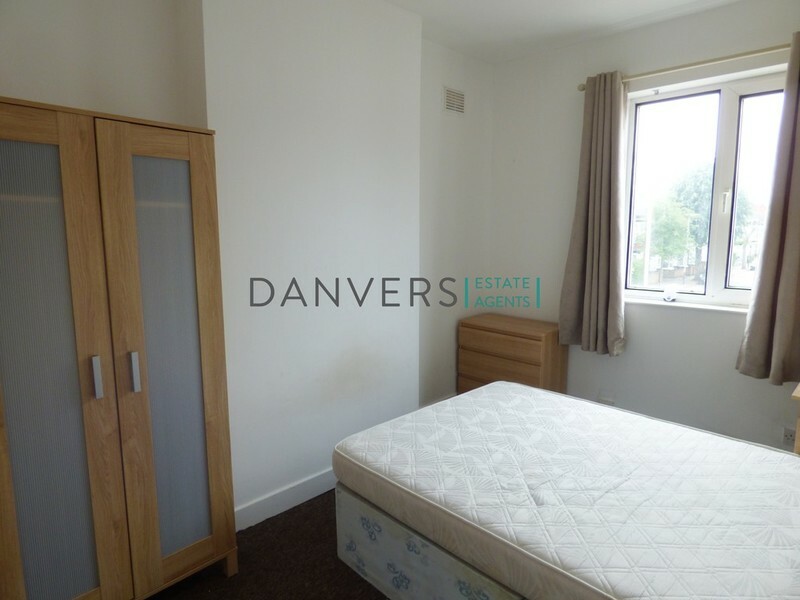 Danvers Estate Agents are pleased to offer this four bedroom house on Wilberforce Road. 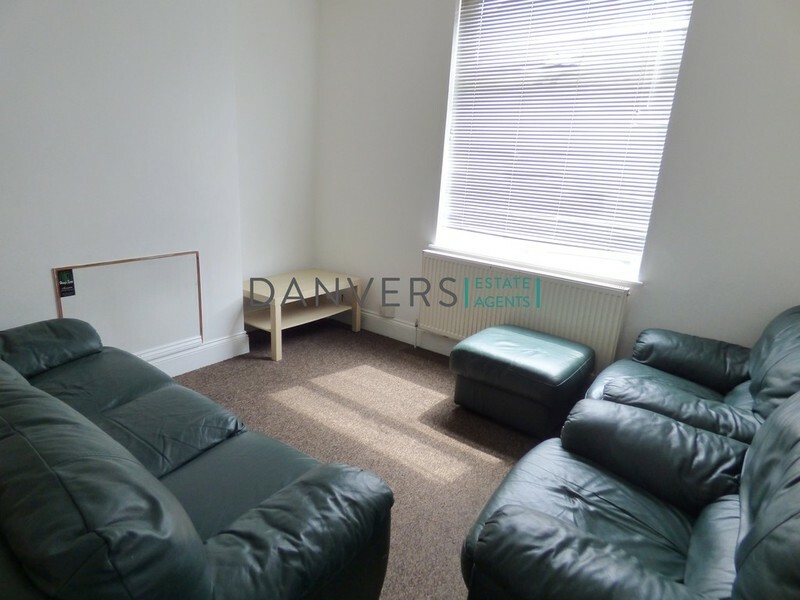 The house comprises of four bedrooms, one bathroom, a spacious living area and a kitchen with fitted appliances. 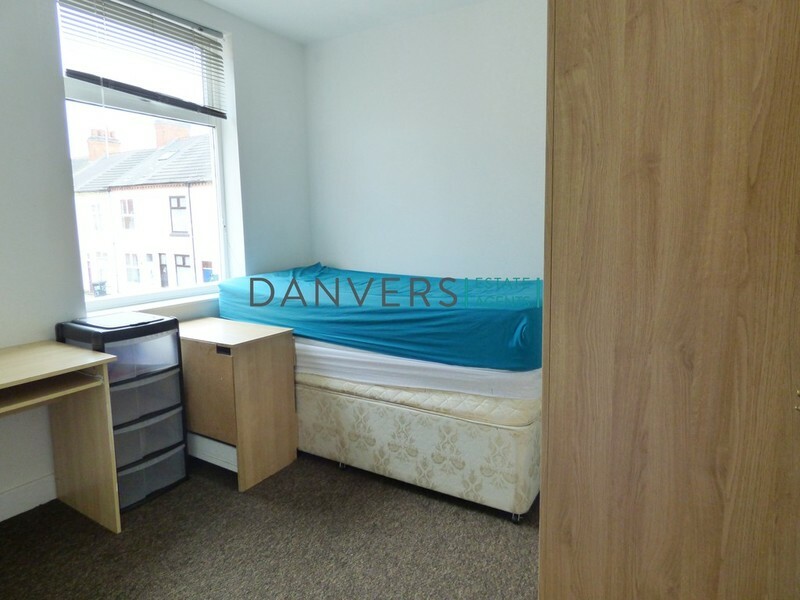 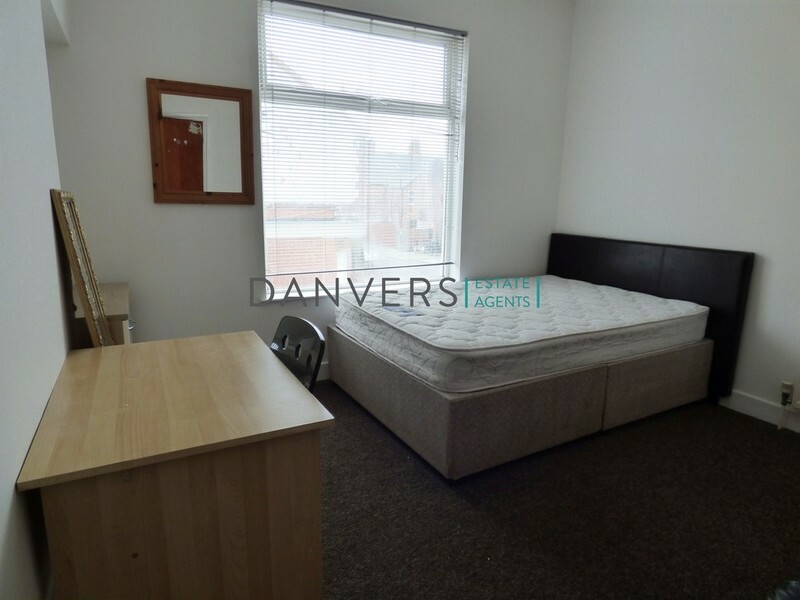 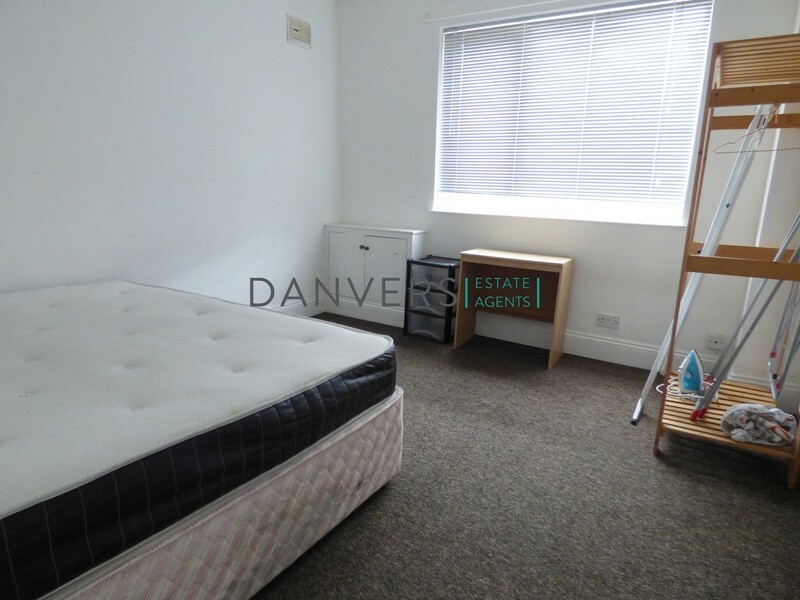 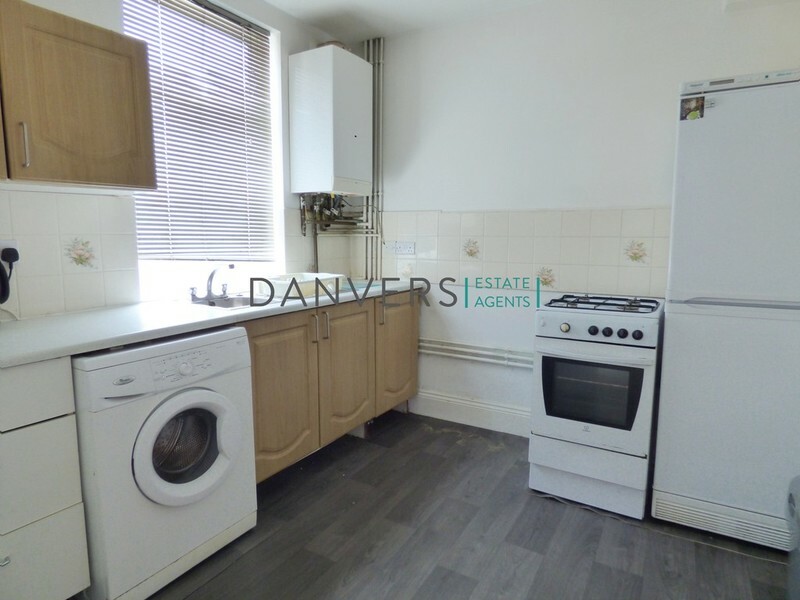 The property is a short walk from DMU and the city centre.